Our primary method is to follow individual female bears and their female offspring from birth to death, thus creating pedigrees, many of which now cover five generations. Since the project started in 1984, our research has expanded and new techniques, such as genetics and GPS telemetry, are giving us the possibility to answer new and important questions. general physiology, including cooperation with researchers working on human physiology questions. the direct and indirect negative effects of bears on free-ranging livestock. Which bears are captured and marked? How did bears colonise Scandinavia? 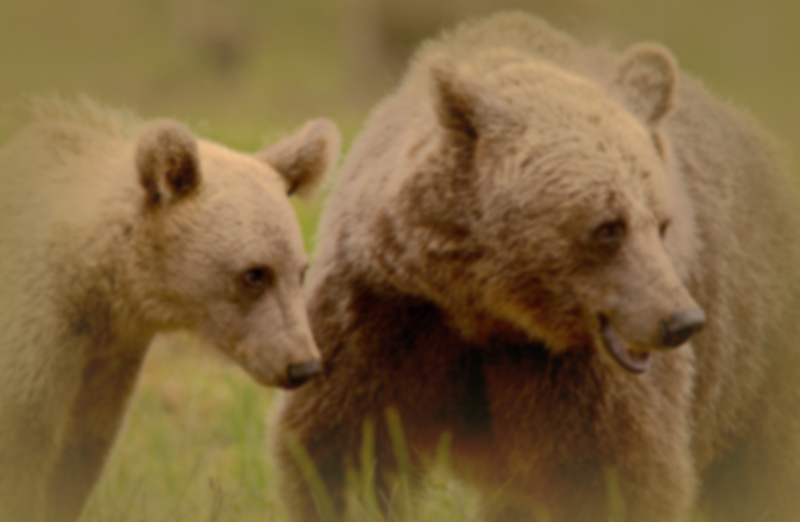 What are the family relationships between bears? How many bears do we have in Sweden? Is the brown bear dangerous?